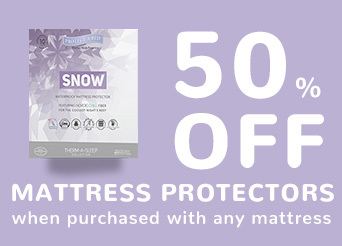 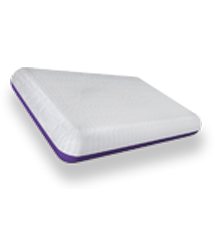 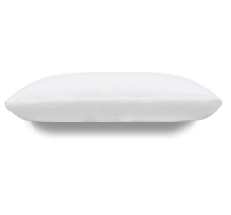 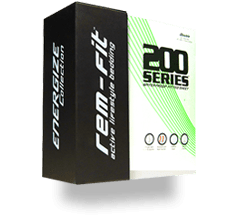 The REM-Fit 300 fitted mattress protector offers an array of benefits for the sleeper designed to help them wake up energised. 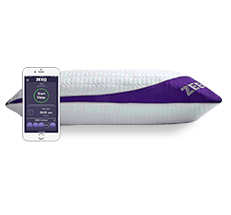 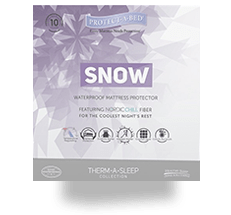 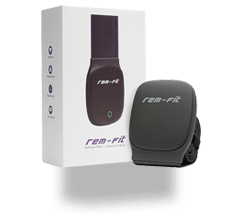 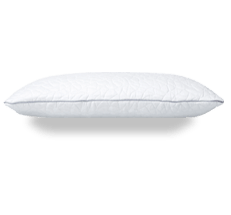 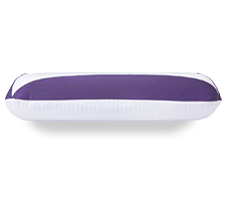 Benefits include temperature regulation: keeping users cool in summer and warm in winter; protection against allergens and dust mites to ensure a clean, healthy sleep environment. 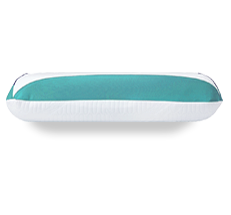 The protectors also include a layer for added comfort while sleeping. 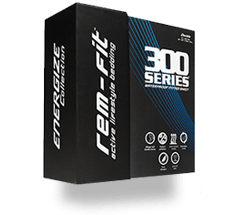 Utilises the most advanced fibre technology available. 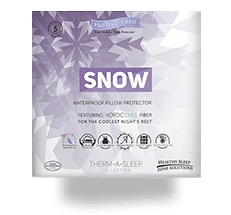 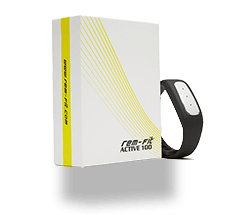 This advanced fibre reacts to one’s body during the night, providing the most active moisture management and temperature control regulation possible. 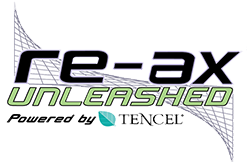 Re-Ax Unleashed™ also naturally inhibits bacteria growth and is hypo-allergenic.